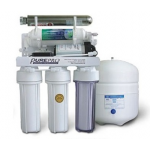 AEKAR WATER royal quick change RO system is PurePro water purification product which is newly designed ROYAL RO system is user friendly with design simplicity in mind. It requires no tools for filter changes. 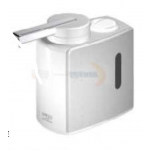 Use twist and quick-change cartridge design makes filter changes fast, clean and easy. 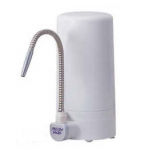 AEKAR WATER economy RO system is PurePro water purification product which provides your family with premium water for drinking and cooking at a fraction of the cost of bottled water. 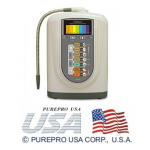 PurePro RO + UV System is a combination of best of worlds. 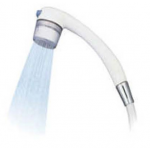 UV System destroys bacteria, viruses and other micro organisms by interfering with the DNA and RNA in organisms' reproductive cycles. 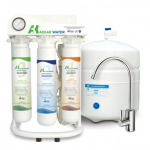 RO system removes insoluble impurities as well as soluble impurities like pesticides, fluorides, heavy metals like lead, mercury and undersiable salts. 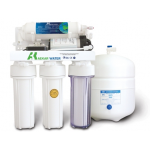 PurePro alkaline ionized water is one of the greatest preventative health advances and technological marvels of the 21st century, yet it has gone almost entirely unnoticed. 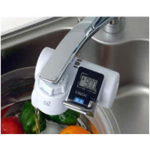 Ionized Water is a powerful Antioxidant providing the body with tremendous amount of oxygen and therefore lots of Energy.